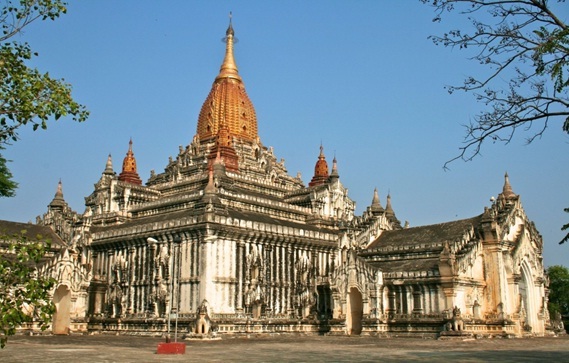 It is believed that without visiting Ananda Temple, you cannot be said to have visited Bagan, Myanmar. 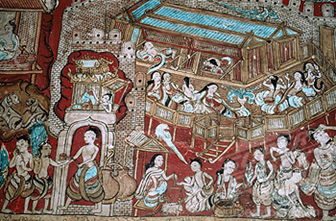 Ananda temple is considered to be one of the most surviving masterpieces of the Mon architecture with the finest, largest, best preservation of the Bagan complex. Dropping a visit here would become the most wonderful selection for travelers once coming to this century – old country. The architecture of the images was so artistic that they happen to make such appearance. Ananda possesses the nicest glazed works in Bagan. Originally there was no stairway going up to the top, therefore, artworks were secured from vandalism. October to December is the best time for travellers heading for this ancient and historical temple while all monuments and pagodas are all washed by raining season!